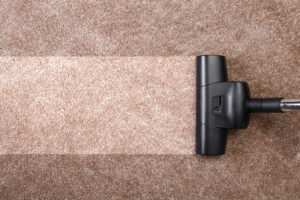 Vacuuming is never easy, especially if you have children and pets, not to mention a large home. 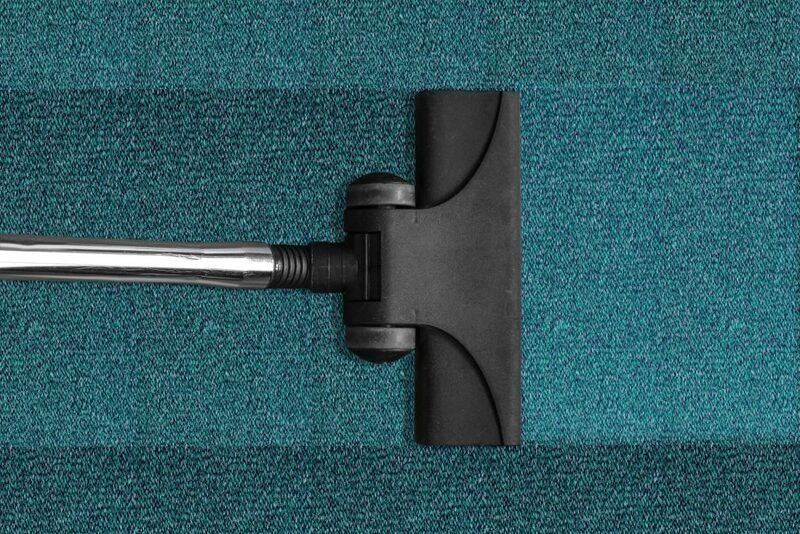 But we’ve found several vacuum tips that you can use to make cleanup much easier. 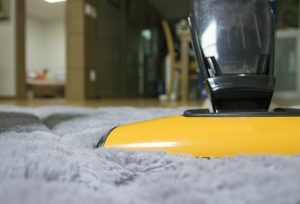 A vacuum is the best tool that the homeowner can use to keep their floors and furniture clean. 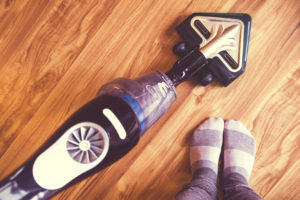 There are several styles and types of vacuums to choose from, all of which feature their own set of pros and cons, but many now offer top suction power and come equipped with a variety of tools and attachments that you can use to whip your home into shape. 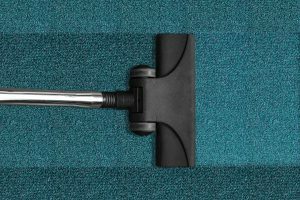 The following tips will help you to vacuum your home quickly, and more efficiently, in just half the time. Pet Care: When it comes to pets, they’re often the culprits behind the majority of messes that occur in the home, especially when it comes to shedding or muddy paws. To make vacuuming much easier, buy pet wipes and make sure you place a towel at each entrance on rainy days, so your pet will unknowingly wipe their paws before coming inside the house. 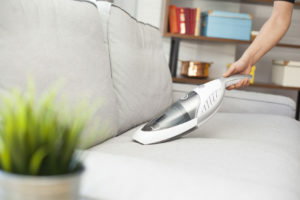 As far as choosing a vacuum, look for a model that’s specifically designed to pick up pet hair, or vacuums that come with special pet hair cleaning attachments and vacuum regularly at least three times a week. Attachments to the Rescue: Most vacuums come with some sort of attachments. But you’d be surprised to learn that not many homeowners put them to good use. Many of these attachments are designed to clean baseboards, couches, stairs, and a variety of surfaces such as tile and hardwood floors. 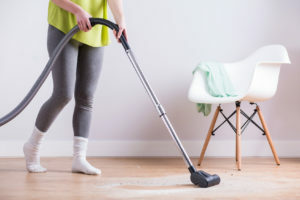 Maintenance Needs: Depending on whether you have a vacuum with a bag or a canister, maintenance and basic upkeep may be needed as often as each time you vacuum. Failure to change out the bag or empty the canister will significantly affect the vacuum’s suction power. It can even cause the vacuum to start spitting out old dirt and debris. Go a step further and take your vacuum apart at least once a week. Check the tubing and ensure that it’s free of clogs. This will improve suction power and can prevent the vacuum from overheating. When you create a vacuuming schedule (and stick to it) you’ll find that you can get through this boring chore in almost half the time. Your schedule should be based on the size of your home and family. A larger, home and family will obviously leave a larger mess behind. If possible, try to vacuum every other day. 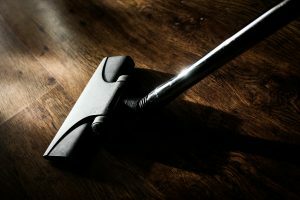 You can even save a deep cleaning day for the weekend, while just using your vacuum in high traffic areas during the week. If your home is smelling a little stale, you don’t have to run out and buy one of those overpowering carpet deodorizer powders. Instead, head to the kitchen and grab your box of baking soda. Sprinkle a generous amount of baking powder all over your carpet, allowing it to sit for fifteen minutes. Next, vacuum it up. 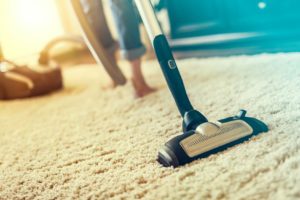 Not only will it leave your carpet smelling fresher, but the baking soda also works to loosen dirt, debris, and pet hair, making it easier to vacuum up. As an added extra, it can also work to freshen up the vacuum’s canister.